Android 9.0 Pie : Check Out When is your Phone getting the Update? The much awaited Android 9.0 Pie is out now in the market. And everyone is now eager to soon update their smartphones to the latest technology. So, we decided to make you aware of when are you getting the newest update. Recently, Digital Trends got in touch with all the major smartphone manufacturers and asked them about the newest upgrade. Most of the manufacturers are still struggling with the Android P Beta, so it might be a little difficult for them to bring in the new technology. Anyways, here’s the report of the survey conducted by DT. If you are using the Google Pixel 2, Pixel, Pixel 2 XL and Pixel XL, congratulations because you are already a 9.0 Pie user. However, if you’re a Nexus user, you won’t be able to enjoy this update. LG is one of the few manufacturers who are yet to update Digital Trends about their inculcation of Android 9.0 Pie. However, it is expected that G7 Thinq, G6 and V30 will have the update. G7 One already has the update in Canada and the rest of them are expected to have the same by the end of this month. 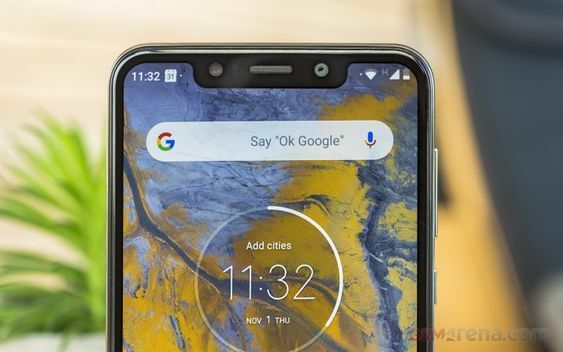 Motorola revealed a proper list of all the phones which will be getting the 9.0 Pie Update. With Moto One and One Power already having the latest update, Moto G6 Plus will be updating itself to the latest technology by the end of this month. Z3, Z2, X4 and G6 are other models which are confirmed to have the update. They will be updating its latest model OnePlus 6 first while OnePlus 3 will be the last one to get the 9.0 Pie Upgrade. OnePlus 6 is already having the latest update while just a smidgeon of the update is present in OnePlus 5 and OnePlus 5T. The world’s most trusted brand was the first one to roll in the Android 9.0 Pie update. 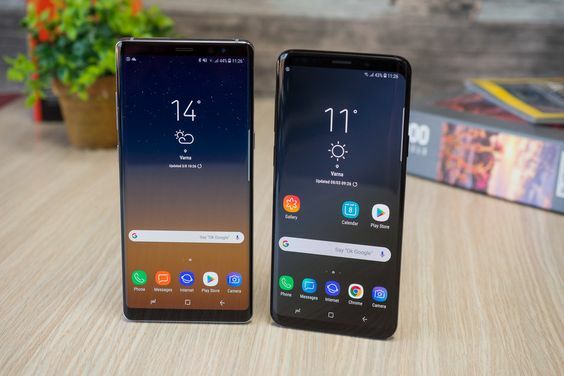 Galaxy S9, S9 Plus and Note 9 are already having the update while Note 8 and S8 are expected to have the same till the end of this month. However, some rumors are surfaced that Galaxy Note FE will be upgraded to Android Pie but it will be under the guise of Samsung’s One UI. Android 9.0 Pie update is available on Xperia XZ2 and XZ1 models. XA2 will be receiving the update till the end of this month. It is expected that Sony will also upgrade its XZ models to the newest technology. Stay in touch with Hiptoro.com as we will keep on updating you as soon as any new update surfaces regarding the Android 9.0 Pie Update. Disney Plus review: Is it worth the money? Alita Battle Angle 2 Sequel in progress? The Promised Neverland chapter 131 spoilers, release date and magic? Rick and Morty season 4 release date progress report: When is episode 1 airing? Game of Thrones Season 9 release confirmed by George RR Martin?